The most important thing Donvale Primary School has to give our students in the numeracy program is a love and passion for mathematics itself. We gain enormous delight in children viewing the world of numbers as a challenge and with excitement. So much of our society depends on a working ability with numbers from the most manual tasks to those of a far more complex nature. We aim to encourage children to enjoy this facet of their learning which in turn will mean they do achieve at much higher levels than those they originally thought possible. Through our Numeracy program students gain an understanding and confidence with mathematical concepts, processes and strategies, and the capacity to use these in problem solving. Mathematical concepts are taught using innovative learning strategies, such as pictorial representation, and real life construction, and expressed through everyday language to develop the child’s ability to recognise maths in everyday situations. 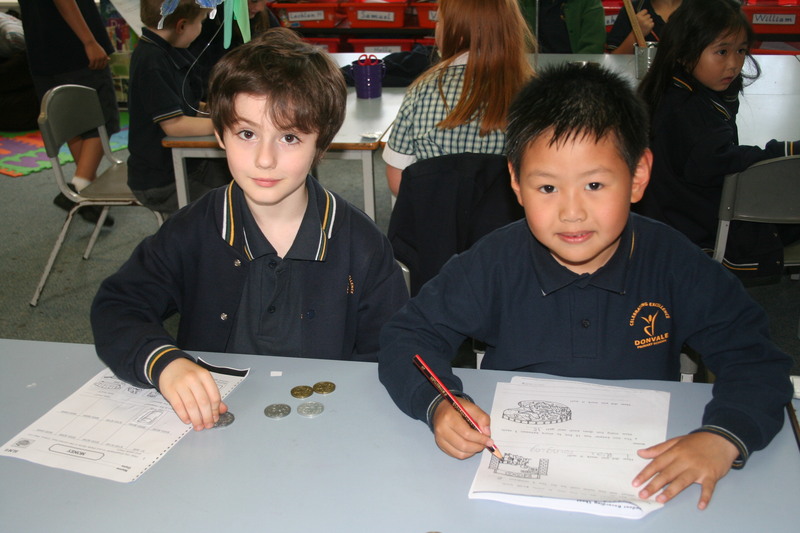 All students are monitored and assessed against the expectations of the Victorian Curriculum. Mathematics provides students with essential mathematical skills and knowledge in Number and Algebra, Measurement and Geometry, and Statistics and Probability. It develops the numeracy capabilities that all students need in their personal, work and civic life, and provides the fundamentals on which mathematical specialties and professional application of mathematics are built. Within the Australian Curriculum, Mathematics is organised around the interaction of three content strands and four proficiency strands. Number and Algebra are developed together, as each enriches the study of the other. Students apply number sense and strategies for counting and representing numbers. 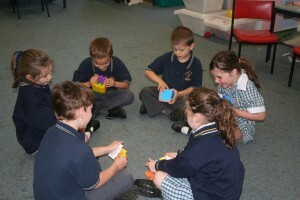 They explore the magnitude and properties of numbers. They apply a range of strategies for computation and understand the connections between operations. 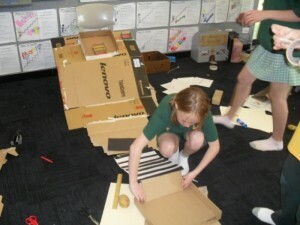 They recognise patterns and understand the concepts of variable and function. 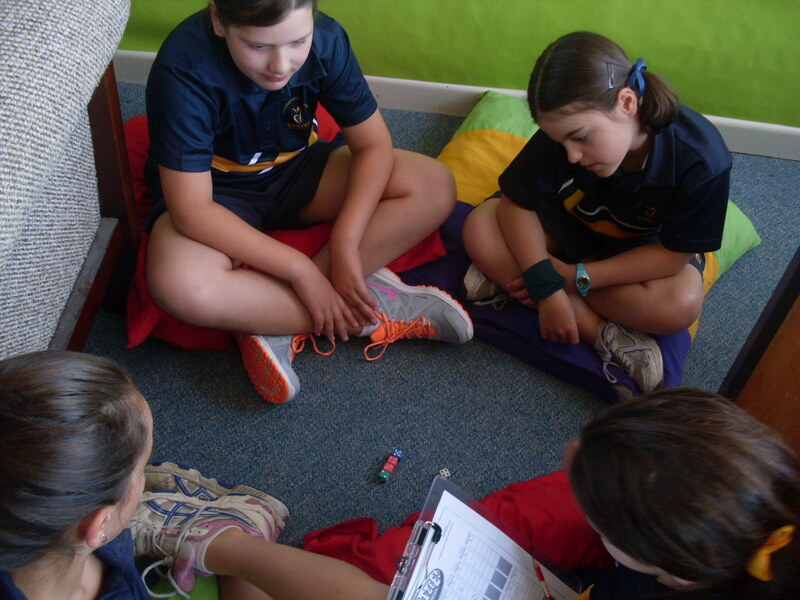 They build on their understanding of the number system to describe relationships and formulate generalisations. They recognise equivalence and solve equations and inequalities. They apply their number and algebra skills to conduct investigations, solve problems and communicate their reasoning. Statistics and Probability initially develop in parallel and the curriculum then progressively builds the links between them. Students recognise and analyse data and draw inferences. They represent, summarise and interpret data and undertake purposeful investigations involving the collection and interpretation of data. They assess likelihood and assign probabilities using experimental and theoretical approaches. They develop an increasingly sophisticated ability to critically evaluate chance and data concepts and make reasoned judgments and decisions, as well as building skills to critically evaluate statistical information and develop intuitions about data. The proficiency strands describe the actions in which students can engage when learning and using the content. While not all proficiency strands apply to every content description, they indicate the breadth of mathematical actions that teachers can emphasise. They are represented across and within the Level Descriptions, Content Descriptions and Achievement Standards. Students develop skills in choosing appropriate procedures, carrying out procedures flexibly, accurately, efficiently and appropriately, and recalling factual knowledge and concepts readily. Students are fluent when they calculate answers efficiently, when they recognise robust ways of answering questions, when they choose appropriate methods and approximations, when they recall definitions and regularly use facts, and when they can manipulate expressions and equations to find solutions. Students develop an increasingly sophisticated capacity for logical thought and actions, such as analysing, proving, evaluating, explaining, inferring, justifying and generalising. Students are reasoning mathematically when they explain their thinking, when they deduce and justify strategies used and conclusions reached, when they adapt the known to the unknown, when they transfer learning from one context to another, when they prove that something is true or false and when they compare and contrast related ideas and explain their choices. The mathematics curriculum includes content descriptions at each level. These describe the knowledge, concepts, skills and processes that teachers are expected to teach and students are expected to learn. However, they do not prescribe approaches to teaching. The content descriptions are intended to ensure that learning is appropriately ordered and that unnecessary repetition is avoided. However, a concept or skill introduced at one level may be revisited, strengthened and extended at later levels as needed. The greatest learning is made in a practical situation. The home environment is ideal and a great opportunity for parents to share in their child’s education. Please contact the school at any time and speak to the Numeracy Co-ordinator regarding further details on how Donvale Primary School can assist your child’s numeracy education.